Caroline Vincent studied Fine Art and Textiles at the Royal College of Art, and has an international reputation for specialising in contemporary pictorial samplers. 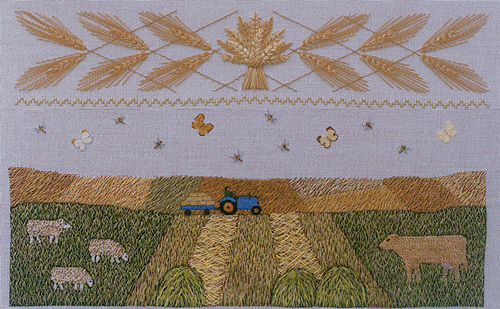 Her commissioned work reflects an interest in rural landscapes and architectural themes, and she combines her studio work with exhibiting and lecturing. 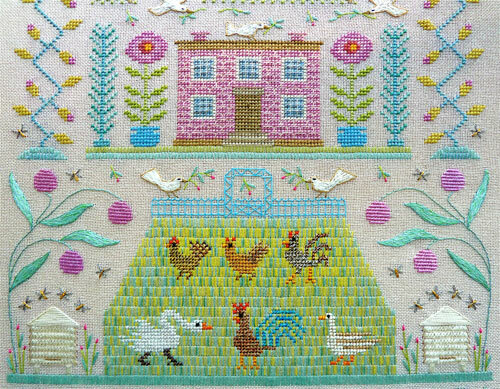 She is the author of two books on sampler embroidery.